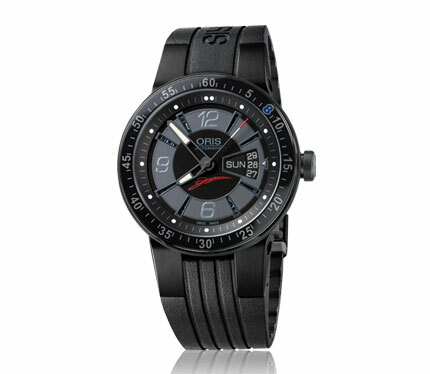 This limited edition is pure Oris motor sport with its flexible lugs and rubber strap. The number 8 on the top ring (Kazuki’s 2008 driver number) injects some dynamic Kazuki style. 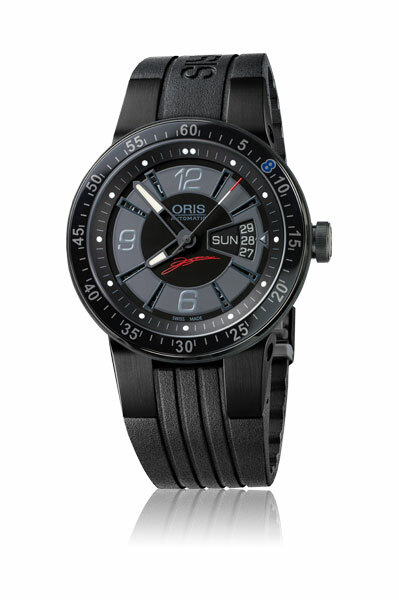 His signature appears on the dial and his logo on the famous Oris red rotor. Kazuki wears number 8 of the 1088 pieces. It’s unmistakable.